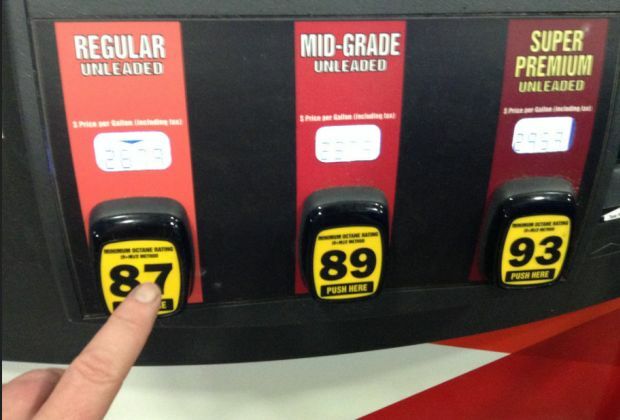 After a seven cent increase last week, West Central Kentucky gas prices are up by six cents to $2.432 per gallon this week according to AAA East Central’s Gas Price Report. Gas prices rose sharply in the Great Lakes and Central region on the week. For a second week, gasoline inventories dropped. According to Energy Information Administration (EIA) data, the region took a 1.3 million barrel drop to register at 58.8 million. Overall, inventory levels stand just below this time last year, but about 3.5 million above the five-year average for this time of year.